According to the Oxford English Dictionary, bleak (adj) means “deficient in colour, esp. deficient in the ruddy bloom of health.” Bleak is paleness, the lack of color or liveliness, and it’s used as a way of describing countless pieces of music that throw the cheery and colorful aside. That said, I’d like to point out bleak’s verb form: “To chill or make livid with cold.” Though not as commonly used, this verb is a better descriptor of the active bleakness that is Jesse K. Phillips’ new EP, DEATHBED. Arriving in Los Angeles by way of Sacramento, Phillips has made a name for himself as a West Coast oracle of all things dark (see: former bands E S S and Ellie Fortune). Whereas E S S’s music has a more detached post-punk feel, Phillips’ solo work has that sort of intimate touch that’s conducive to headphone listening—he helps you get lost in your own head. DEATHBED’s first track, “Arteries”, is that sort of song that has to be experienced with headphones. Acoustic guitar distorted with 8-bit processing oscillates between the left and right channels, the aural equivalent of rapidly darting your eyes back and forth until your brain can’t process what you’re actually seeing. Phillips’ vocals take on a reverbed-out Michael Gira-esque quality, leaning on the drone-y as opposed to the angry. At this point, any comfort collapses as the slightly off-tempo drums introduce themselves, throwing off the balance of the track in a way that complements its unsettling nature. 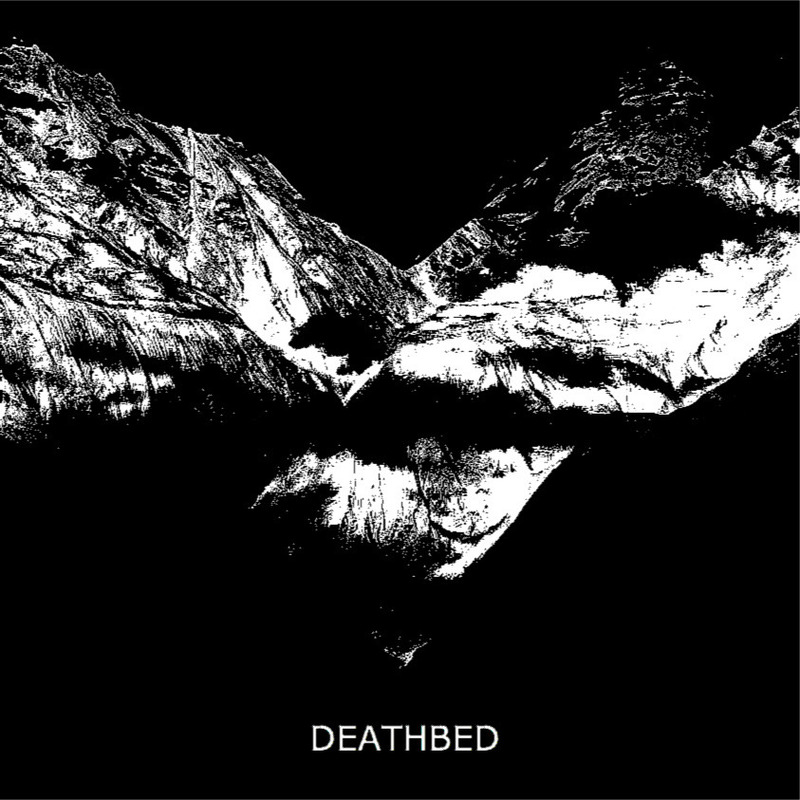 What makes DEATHBED such an interesting EP is the way that Phillips weaves morose themes throughout eclectically instrumented and orchestrated explorations of drone and songwriting. “Weeks” begins with weeping synths, then descends into guitar driven, doom metal chaos. The skeleton of ‘Excoriate” is a minor key piano line, slowly dying into a dark storm of synths à la Oneohtrix Point Never. Philips allows the haunting tenor of his voice to propel “Feeling”, and overdriven synths to incite phenomenological crisis on DEATHBED’s eponymous closing track. While DEATHBED is certainly dark, it is definitely not pallid; it finds its color in Phillips’ use of a wide array of instruments and production techniques. It bleaks, without being overly bleak. DEATHBED is available now via Jessie K. Phillips’ Bandcamp.